Freddy Foray signed up with Masakazu Fujii’s F.C.C. 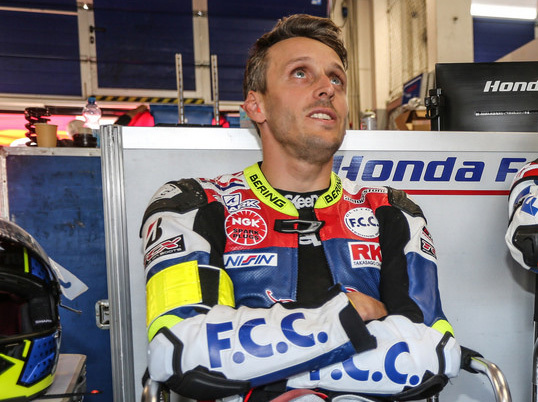 TSR Honda France Team for 2018 and became an FIM Endurance World Champion for the third time in his career, finally backing up the title he won back in 2010 and 2011 with SERT. After starting his career in the French 125cc, Supersport and Superbike Championships, Foray became a mainstay of the FIM EWC paddock from 2005, when he competed in the Bol d’Or for the first time. 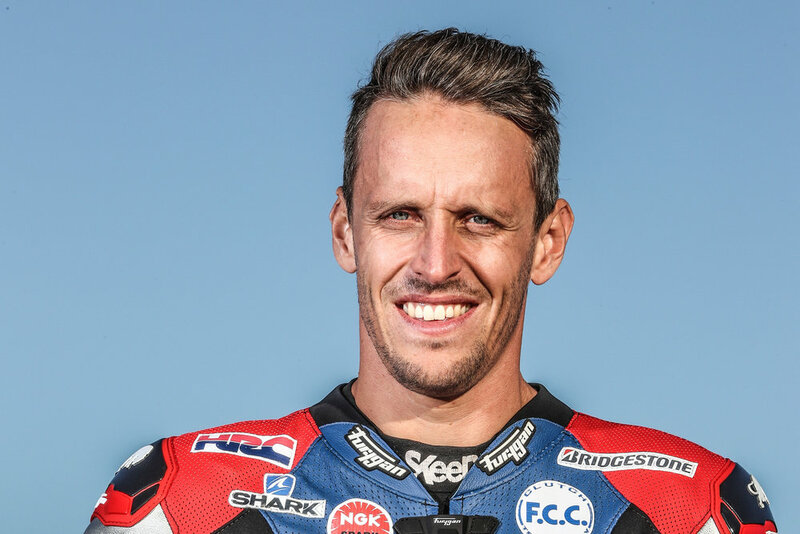 After showing his potential over several seasons in the Superstock category, in 2009 he was signed up as a replacement rider for SERT and he received his big break at the Bol d'Or, when he was drafted in to join Vincent Philippe and Olivier Four and won the race. It was the start of a great relationship between Foray and SERT, who clinched the FIM EWC title for the next two seasons, but 2011 also featured a career low for the Frenchman when he suffered a head injury in a French Superbike round at Magny Cours. After departing SERT at the end of that year he came back in 2012 to win the Le Mans 24 Heures on a Kawasaki before switching to ride for Honda in the German and British Superbike paddocks. Foray moved back to the FIM EWC with Honda in 2014 and even though he would have to wait longer than he’d hoped to challenge for another title, his opportunity came in 2018, when he was teamed up with relative newcomers Alan Techer and Josh Hook in a new-look F.C.C. TSR Honda France Team that took the Japanese manufacturer back to the top.